Jennifer Lopez sat down for an interview with TIDAL’s “CRWN” series at the Manhattan Center in New York City on April 9th. During her conversation, J. Lo revealed who her top 5 rappers of all time are to which she named: Nas, Big Pun, Fat Joe, The Notorious B.I.G., and Lil Wayne. If you didn’t already know, Wayne and Lopez worked together on her “I’m Into You” single back in 2011! 2 Chainz was a special guest on the latest episode of the Rap Radar Podcast with TIDAL. 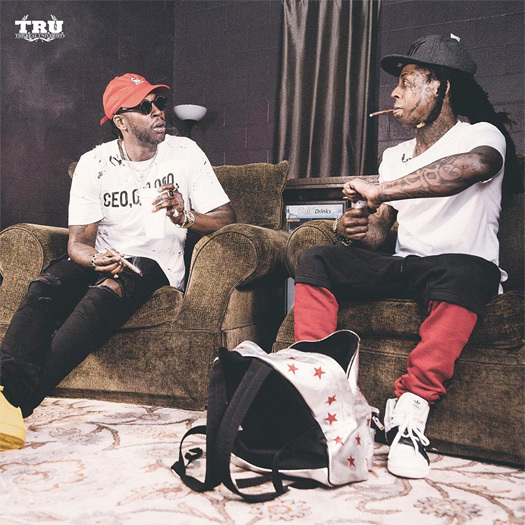 During their conversation, Chainz spoke on shooting the “Duffle Bag Boy” music video with Lil Wayne in Atlanta and Wayne not charging for the feature. 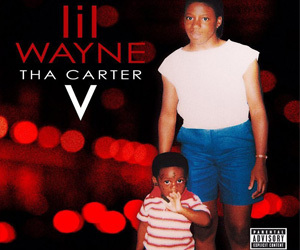 Tity Boi also revealed how he felt to finally see Tunechi release his Tha Carter V album and mentioned he gave Tune a 60/40 cut that he received for their ColleGrove joint album as he didn’t want to do 50/50! 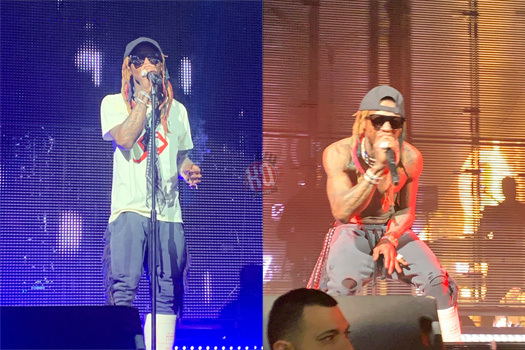 I’ve previously posted up footage from the Atlanta, Chicago and Houston shows, and now we can see some footage from the only other stop on Lil Wayne‘s mini “I Ain’t Sh*t Without You” fan appreciation tour. 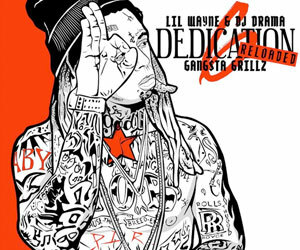 In partnership with TIDAL on December 21st, Tunechi put on a live concert at The Fillmore Silver Spring in Maryland, which is about a 25-minute drive from Washington, D.C.
You can check out a recap of Weezy‘s show in Silver Spring below, which includes him performing “Mona Lisa“, “A Milli“, “No Problem“, “John“, “Uproar“, “Go DJ“, and “Lollipop“! 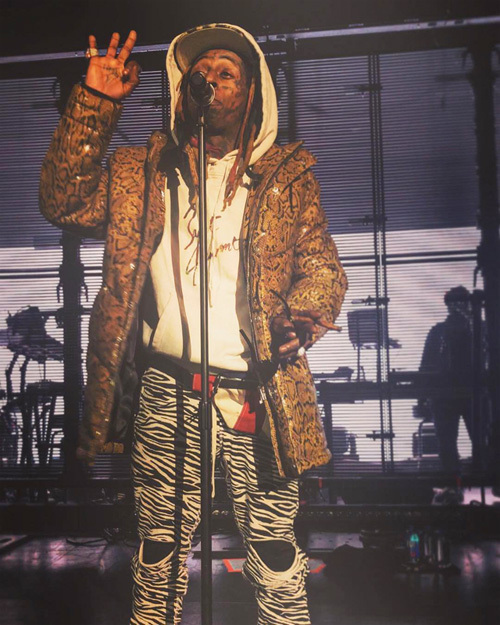 We’ve previously seen footage of Lil Wayne putting on live shows in Atlanta and Chicago for stops on his mini “I Ain’t Sh*t Without You” fan appreciation tour, and now we can see some footage from the Houston stop. 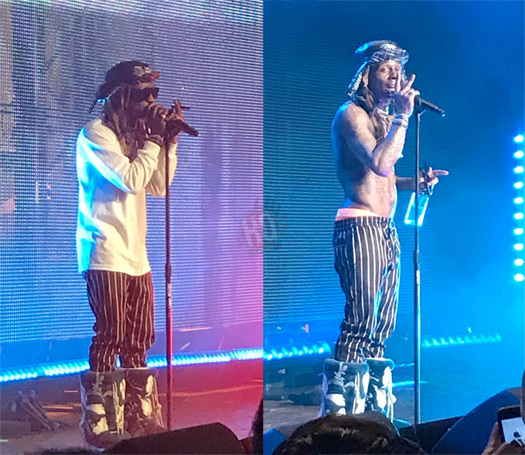 On December 17th, 2018, Weezy performed “Go DJ“, “Mrs. Officer“, “Can’t Be Broken“, “Let It All Work Out“, “Let It Fly“, “Uproar“, and more songs live at the House Of Blues in Texas. 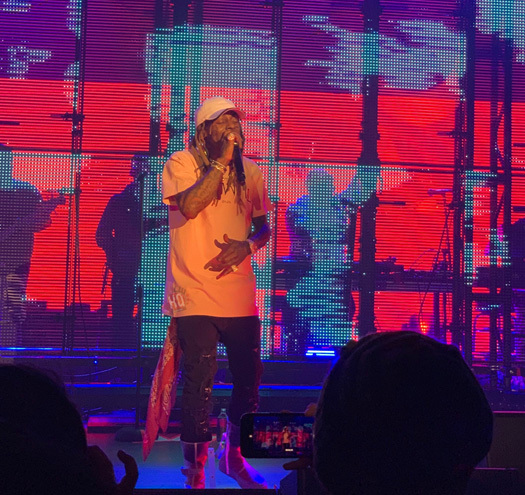 You can check out some great front row footage from Tunechi‘s set after the jump below, courtesy of Arlecia Patrice. Enjoy!